Thomas Dixon – see information below. (Information and picture courtesy of Thomas Dixon’s descendants). Thomas Dixon born April 1878, Fenside, Sibsey, Lincolnshire. 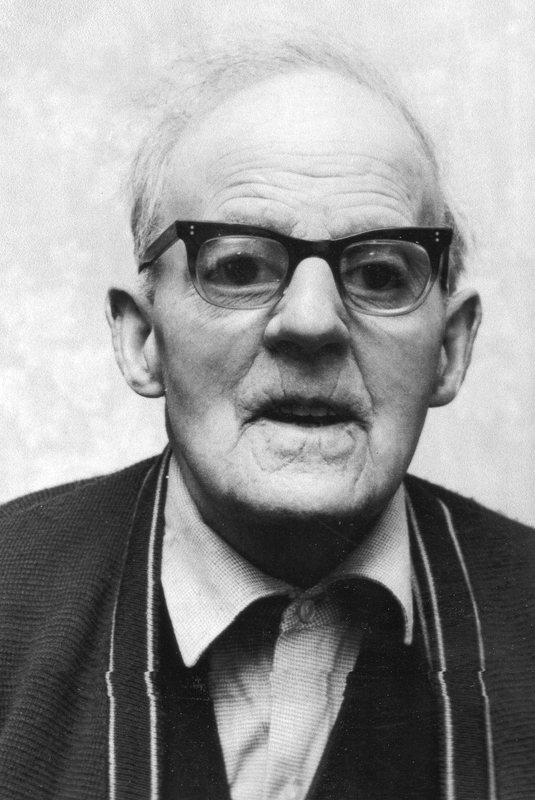 Died April 1973, Sheffield Road, Killamarsh, at one time the oldest resident in Killamarsh. Picture taken in 1968 at the time of his 90th birthday. Ran with his wife Lucy and their 5 children, Dixon’s newsagents and sweet shop on Sheffield road from October 1911 until July 1948. The shop was built in 1906 by Richard Walker. Thomas also worked at Norwood Colliery 1912-1943 and then at Westthorpe Colliery 1943-1946, he had previously worked at Cortonwood Colliery. He served with the Yorks and Lancs Regiment during the Boer War. He travelled to South Africa on the S.S. Majestic (White Star Line) her Captain was Captain Smith. Smith was Captain Edward John Smith, R.M.S TITANIC.